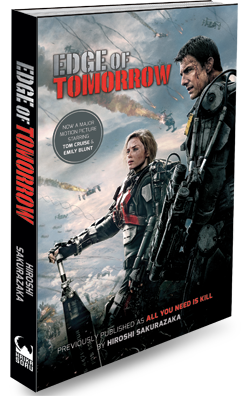 ﻿ Edge Of Tomorrow « Haikasoru: Space Opera. Dark Fantasy. Hard Science.